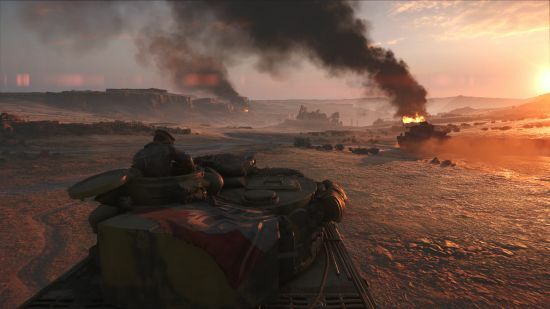 For the solo player there are four War Stories based on different conflict zones and different combatants, although only three of these are currently available with the fourth being released at a later date. The first three have you in the boots of a British SBS member, a Norwegian resistance fighter, and a Senegalese Tirallieur. All are very different, but not that big so expect to whip through them pretty quickly. And keep subtitles turned on. I hate subtitles when the speech is in English so always turn them off in games, only to find that this time it also turned off the subtitles for ALL the foreign language as well. Considering two of the three stories were 100% non-English speaking it would have been nice to have subtitles hard coded here. And no, I couldn’t turn them back on until the intro was finished. But lets face it, the Battlefield franchise is no longer about the single player. Online multiplayer is where all the effort is put these days, and there is no doubt plenty to keep people happy, unfortunately I am not one of these people. I am just not into running around the same handful of maps doing the same thing over and over again. 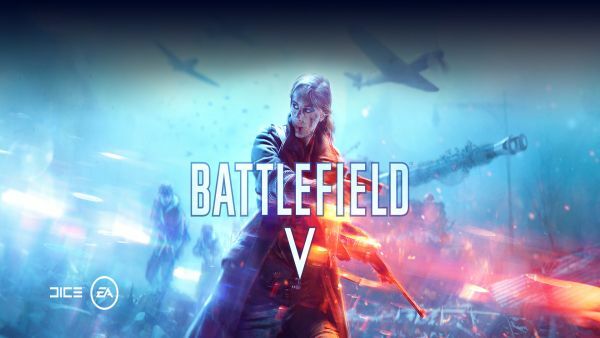 Now this is not a slight on Battlefield V but the online shooter genre in general. Some people, many people live for the online aspect and I can appreciate this, I do have a crack on occasion but never for long. 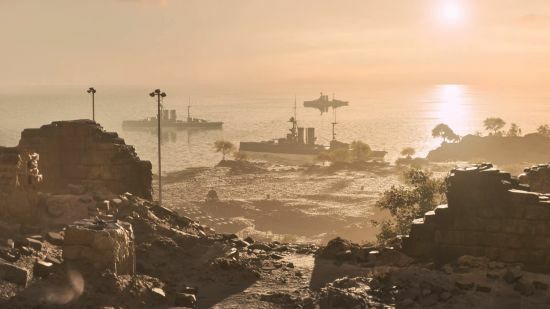 All the expected modes and player load outs are here along with the new addition of being able to build fortifications and defences in given areas to mix things up a bit. Other than that, well, it is another online shooty bang bang. 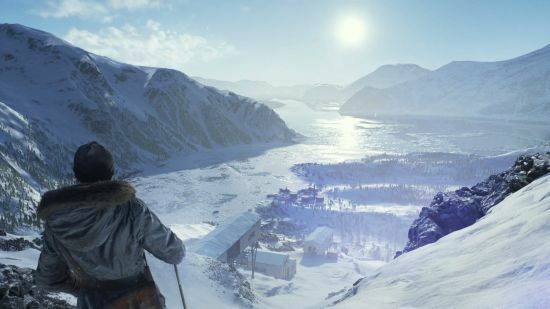 Battlefield V isn’t without its glitches either, overall there are some stunning visuals but things go a bit crazy when fallen soldiers start breakdancing and trying to get up again. Even worse when in multiplayer where all this extra movement can give away or distract from player location. Not that I am good enough to engage in tactics that complex. Also be warned that there are still modes to be released at a later date, which seems a common theme these days, not to release full and complete games. 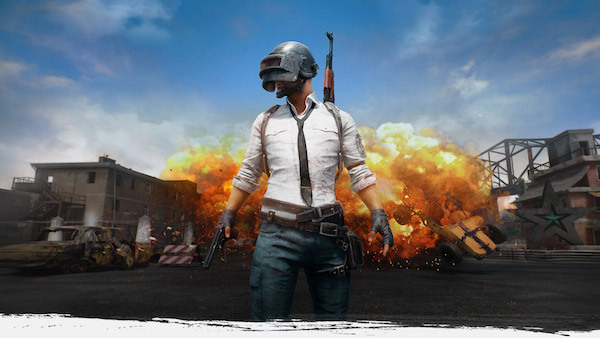 There is plenty to play online currently, although I did have to wait several minutes for games, hopefully with the full launch more servers will mean less lobby time and more game time. 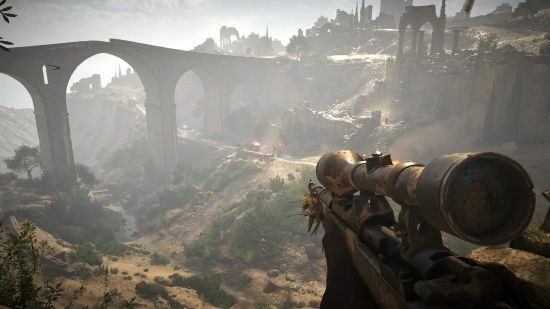 It is hard and unfair for me to judge an online shooter like Battlefield V, I am not experienced enough to evaluate the shooting mechanics against previous titles, and other games. Ageing reactions also come into play with ‘lag’ no longer a valid excuse. And with Armistice Day just passed I did have a bad taste in my mouth with regard to how we portray war these days. I am ex-military and have been gaming even longer but the game introduction consisting of the deaths of different soldiers felt in bad taste rather than the portrayal of loss and sacrifice I think was wanted. Overall, more of the same. Nothing new here, bit of spit polish and some refinement, will hit the target market well but as for me, I’ll take on a good story based single player game instead. Burnout Paradise Remastered – March 16th! 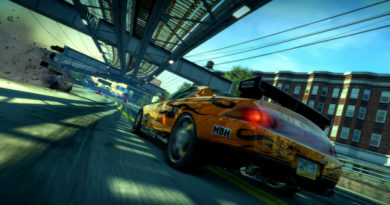 February 24, 2018 Richard Armitt Comments Off on Burnout Paradise Remastered – March 16th! 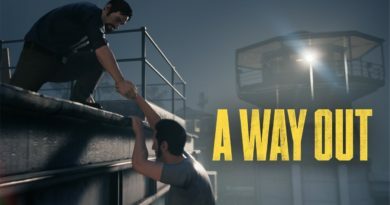 A Way Out – Co-operative Prison Time. April 8, 2018 Guy Comments Off on A Way Out – Co-operative Prison Time. I enjoy the pace of Battlefield over the CoDs and BLOPS, the arenas are always so huge that even though I sit comfortably mid-table with a poor K/D – I know I’ll come away with tales of derring do and moments of satisfaction, mostly from playing the objectives. I do prefer a more conventional setting, Bad Company and BF3 or BF4 are more my bag, but I’m enjoying this and keen to see how the content shapes up. Having felt empty and cheated by the Star Wars games and not really clicking with BF1, its been good to get back into this. I get what Barrie is saying, but I can enjoy doing my bit without getting too worried about being stabbed or no scoped by some spotty foul mouthed kid over an over. Besides which where else can I drive a tank through building?